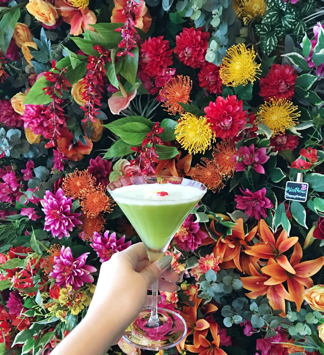 From Monday 16th April, W London in Leicester Square will bring spring to life with a bold and interactive floral masterpiece to welcome the arrival of a new refreshing cocktail menu at the hotel’s bar and lounge, The Perception at W London. 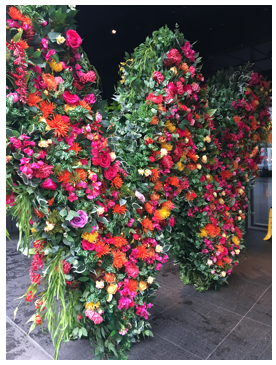 You will enter a colourful floral world from the hotel’s Wardour Street entrance. You will pass through the innovative living wall with a pick-your-own herb and spice garden ready for cocktail aficionados to finish and garnish your drinks of choice. The extrememly Instagrammable floral installations are inspired by Ravinder Bhogal’s East-African Indian heritage, with a red, orange and blue British summer flowers, foliage and a hint of punchy East African flora and fauna. The new cocktail menu will serve vibrant and visual combinations. The sophisticated cocktail counter at the heart of action will be where guests can mix and mingle and sip whilst under a canopy of luscious foliage creating an oasis of greenery in the epicentre of London’s bustling Soho. Puss in Boots: Inspired by Ravinder Bhogal’s hit vegan menu, guests looking for an entirely vegan night out, can look no further than 'Puss in Boots'. Created to be paired with Ravinder’s signature Cauliflower Popcorn, this quirky cocktail contains Bacardi 8, Crème de Mure, activated charcoal, blueberry, pineapple, ginger and pomegranate foam. Prince Harry: For those feeling patriotic this season and in need of the perfect tipple to celebrate the next royal wedding, enter the 'Prince Harry' aptly containing Jagermeister, ginger paste, lime and ginger beer. For the spring/summer purists, 'Purple Rain' with Bombay Sapphire, lychee and violette liqueur, violette pearls, elderflower, cranberry and lemon will entertain and slot seamlessly into the most curated social media feeds. W London’s floral masterpiece and new cocktail menu will be ready for international jet-setters staying at the hotel as well as thirsty Londoners alike from April 16th, 2018. Together with Bhogal’s vegan menu being served until the end of June 2018, there will be no better place to celebrate the arrival of the warmer months in true blooming style. 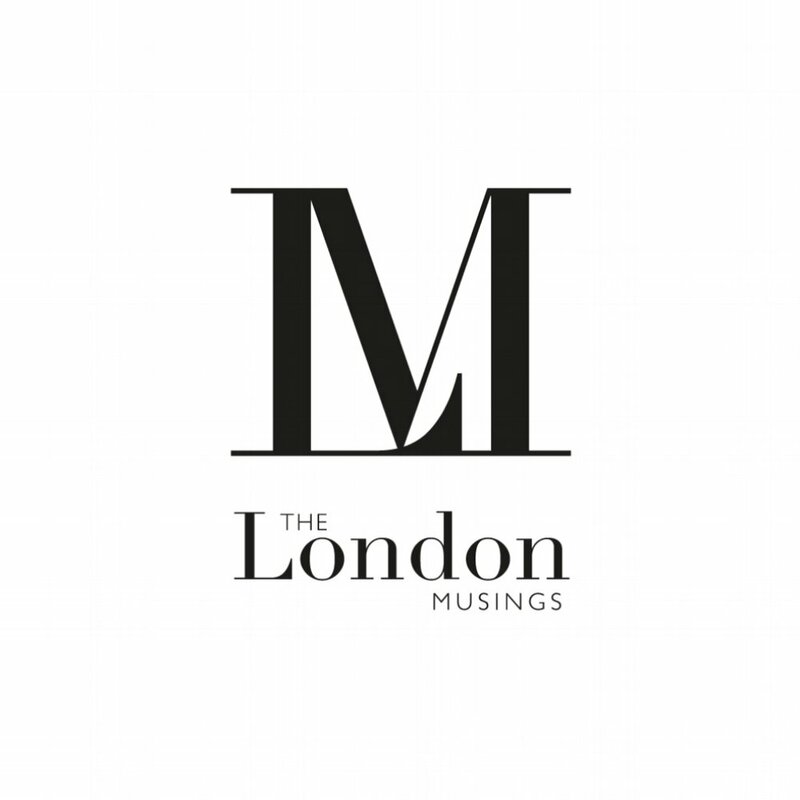 Kick start the summer months with W London!